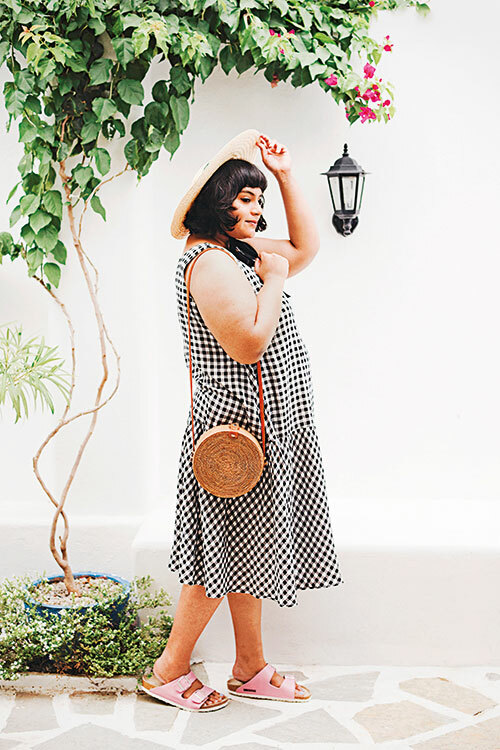 Armed with a master of arts in Cultures of Empire, Resistance and Postcoloniality from the University of York, Ragini Nag Rao started her “fat fashion blog, ” A Curious Fancy, in 2010. She wanted a space where she could talk about “being fat and loving cute clothes” — a combination she doesn’t think you see a lot of, especially in India. While the soul of the blog will always be her personal style journey and identity, she’s lately branched out into beauty blogging as well.